MWC 19 Dailies - What’s new at MWC19 Barcelona? 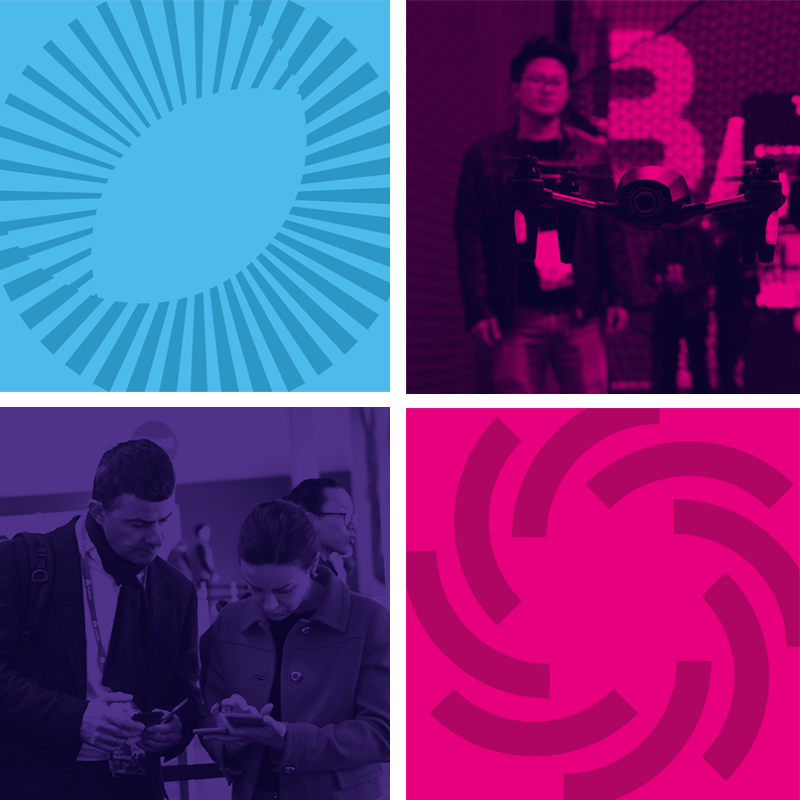 With a stacked line-up of conference speakers and more than 2,400 exhibitors showcasing the latest in mobile technology, there’s plenty to do and see at MWC19 Barcelona. Mobile World Daily's Diana Goovaerts highlights some of the newest features set to make their mark on the show in 2019. The dawn of 5G has finally arrived, and with it comes the promise of one of the most exciting MWC events yet. Up to 110,000 attendees are expected to converge on Fira Gran Via, Fira Montjuic and La Farga L’Hospitalet to explore this year’s theme of Intelligent Connectivity. While the headlines may be packed with device releases and 5G, MWC has plenty more on offer. Entry into MWC19 will be a BREEZ! Following a trial programme last year, MWC has partnered with Comba Telecom to massively expand the availability of facial recognition technology for frictionless and secure venue access. The service, called BREEZ, is being offered as an opt-in option to all registered attendees who upload a suitable profile photo, and will allow venue entry without the need to show a passport or EU National ID each time. Nearly 70 per cent of event registrants have already enrolled to use BREEZ. Marie Ma, GM of Enterprise Business and senior director of technical marketing solutions at Comba Telecom, said biometric options such as face scanning reduce wait times compared to traditional access options such as cards and passcodes. Verification with facial recognition only takes an average of one second to process, she added. “Unlike access cards, passcodes or other traditional access control methodologies, facial recognition technology verifies visitors using their facial features transformed into encoded unique datasets which are not easily replicated or stolen. Hence, it provides a more secure authentication method,” she said. 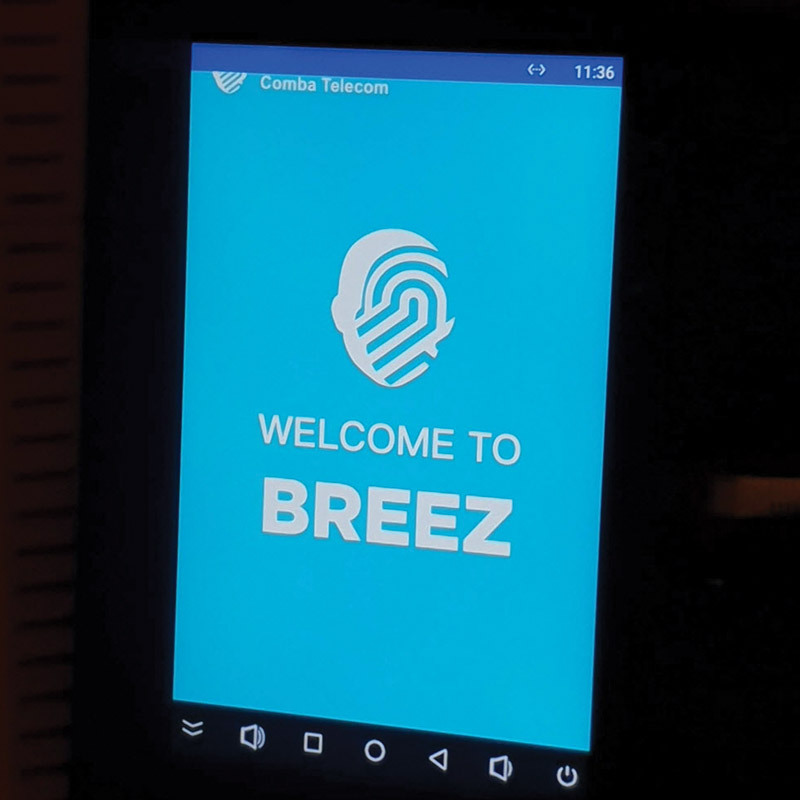 BREEZ uses Comba’s ScanViS computer vision solution, which is built on a facial recognition algorithm trained using over 100 million faces through deep learning, and matches more than 100 feature points to identify a visitor’s face from a database. Using 3D modelling technology which can detect live facial features, Ma said the system prevents fraudulent access attempts using photos of another person. Privacy is also a key feature of Comba’s system. ScanViS detects and validates the feature points on a face for verification only. It does not collect or store images during visitor verification, and detected facial points are immediately destroyed after authentication is completed. Additionally, Ma noted all venue entry and exit logs, as well as the database of registered users, are encrypted and stored locally on a server isolated from the public network to protect against hacking. BREEZ lanes will be available at all MWC (Gran Via) and 4YFN (Montjuic) access points as well as at the Ministerial Programme. However, MWC policy still requires all attendees to wear a printed badge at all times. This year, Android is introducing a new and exciting component to its Android Partner Walk using AR. As in previous years, Android will offer attendees the chance to collect physical character pins from its Android ecosystem partners across the show floor. But this year it will also bring those characters to life with AR, allowing users to scan floor graphics to activate animated scenes in a new MWC Android Partner Walk app. The app is powered by ARCore, Google’s platform for AR experiences. A total of 21 pins will be up for grabs. There is also a feature in the app that will help attendees keep track of which pins they’ve already collected and find their way to the next one. The Android Partner Walk app will be available on all ARCore-enabled Android devices starting 22 February. 4 Years From Now (4YFN), a startup platform in the entrepreneurship and digital innovation field, continues to expand in its sixth year at MWC, growing from 2,300 attendees in 2014 to an expected 21,000 in 2019. By popular demand, 4YFN will feature a new Talent Area, which will provide a designated venue for startups and corporations to connect with the top talent in their fields. 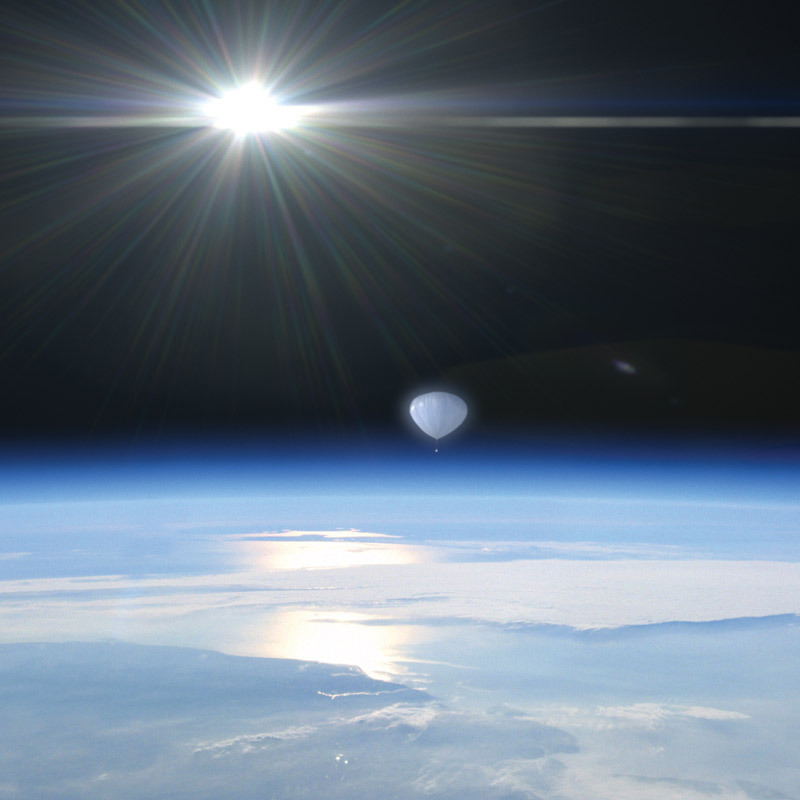 Earlier in the month, 4YFN partnered with Zero 2 infinity to send a helium balloon to the stratosphere, containing participants’ resolutions for the future along with a trophy. The balloon exploded when it reached its maximum altitude, releasing the ambitions of entrepreneurs into the stratosphere and sending the trophy back to Earth, to be presented to the winner of the 4YFN Awards on 27 February. Now in its third year, GSMA’s Women4Tech programme is introducing a new Inside Track session to help attendees hone their social skills to be more competitive in the industry. Called “Rock Your Profile,” the session will explore behaviours which can hinder women’s advancement in the workforce and provide tools to avoid common pitfalls. It will also address social media presence, with data and tips to improve online professional profiles. Additionally, a number of high-profile speakers are set to make an appearance at this year’s Women4Tech programme, including former White House official and associate US deputy attorney general Miriam Vogel, as well as top-level executives from Accenture, Cisco, Ericsson, Liberty Global, Nokia, Quartz, Sigma Systems, Telia, Telstra and Telecom Italia. 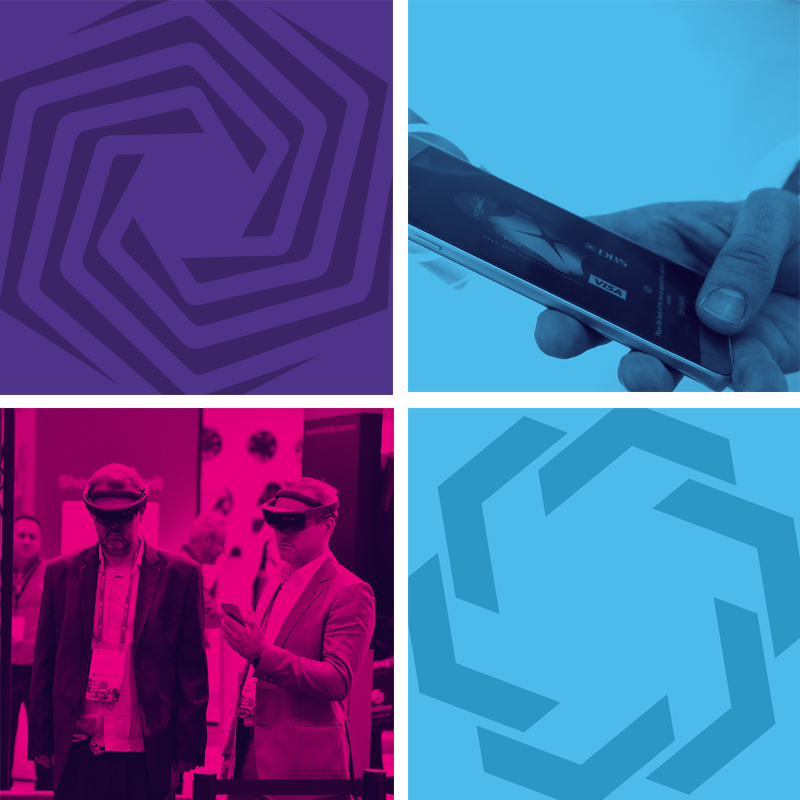 The Youth Mobile Festival (YoMo), which aims to inspire young people and help them learn more about careers in STEAM sectors, has a number of new activities on offer at MWC19. These include the Magma Exporecerca Jove International Research Fair, where students aged 12 to 18 years from all over the world will present a wide range of research projects; the Ciencia en Acccion international competition for students, professors and researchers in the science community; and a Teacher Track which delves into the digital classroom of the future and how best to prepare students for careers in a mobile world. YoMo will also host a new wearable technology show with the Institute of European Design, which will feature designs from students that weave the latest technology into futuristic creations. The Mobile World Scholar Challenge, a competition which seeks the most impactful ideas from academic and research communities around the globe, is upping the ante this year with a new £10,000 grand prize for the best submission. Five finalists will be in the spotlight at 10:00 Wednesday, 27 February in Hall 8.0 for a Power Hour session, during which they will be asked to discuss their work in greater detail and answer audience questions. 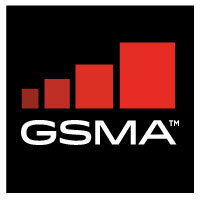 Elsewhere, GSMA is introducing Digital Planet, an evolution of its App Planet area. The expanded space in Hall 8.1 will showcase over 200 app, ad tech, ecommerce, marketing and other companies focused on creating connected experiences and solutions that will positively impact citizens’ daily lives. The activities highlighted here are only a glimpse of the many events which will be taking place at MWC. As always, there will be plenty more to explore!